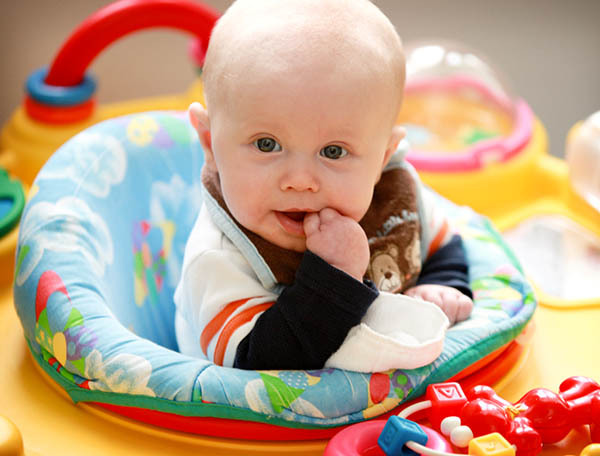 Oakville, Missouri's premiere childcare center, First Steps Early Learning Center, is now accepting enrollment for children ages 6 weeks - 6 years. 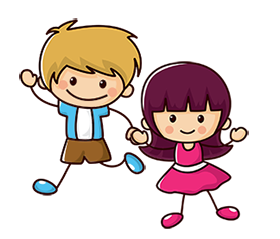 Get photos and status updates on the activities your child is engaged in. First Steps uses the HiMama app - alerts sent direct to your mobile phone! With our live web cameras, parents can watch their children in real time playing, learning, and receiving the best possible childcare. Oakville Missouri's premiere child care facility, First Steps, is now accepting applications for children ages 6 weeks - 6 years. Learn about our programs and how you can receive ONE WEEK FREE!!! Your child's early years of development are the most important. These years will provide the foundational skills and habits essential for future success. 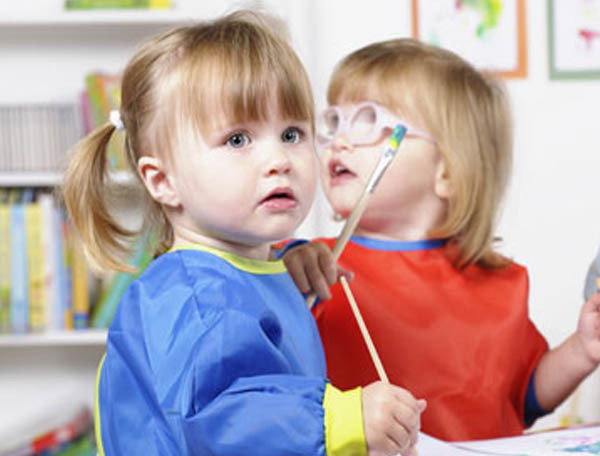 Click Here to find out how to prepare your child for Kindergarten. Our program encourages exploration and independence. Our curriculum features a wealth of hands-on experiences involving varied textures and materials as well as fine-motor challenges. Various themed activities are planned each week to expose children to hands on learning and sensory experiences developing developmental skills as well as creative expression. 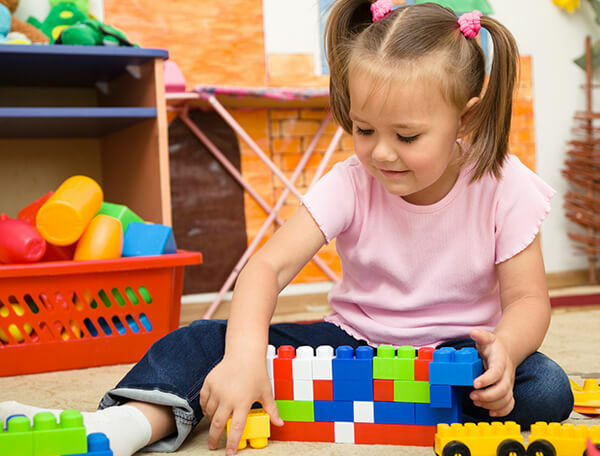 Your preschooler has undoubtedly achieved a number of developmental milestones in their young lives, and our preschool program is designed to help that continue. 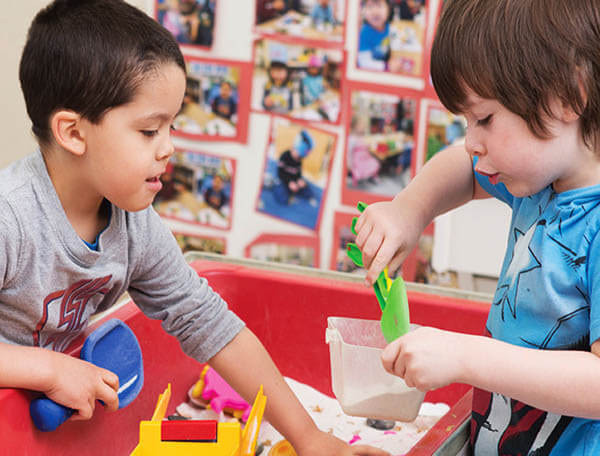 With such an emphasis on the importance of Kindergarten readiness today, our stimulating Pre-K program stresses development of the whole child: socially, emotionally, physically, and intellectually. Schedule a tour of First Steps Early Learning Center. Visit our preschool classes, meet our awesome teachers, and see first hand why we are Oakville, Missouri's best child care center!